The Zimbabwe Power Company have opposed the $25 million claim by controversial businessman Wicknell Chivayo based on alleged damages caused by repudiation of a multi-million-dollar contract for the construction of the Gwanda solar plant. 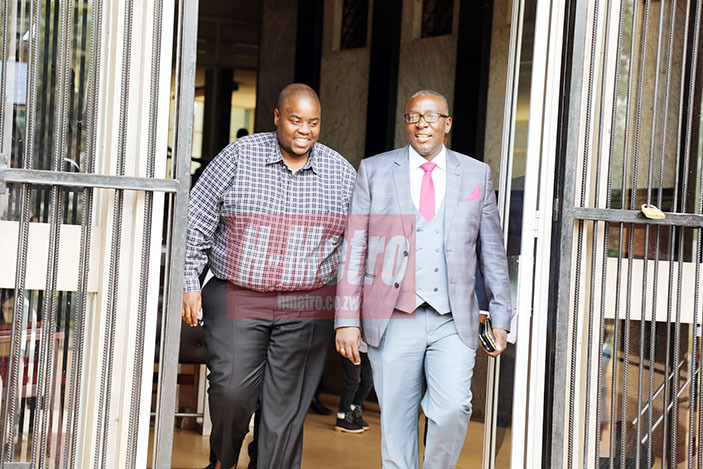 Chivayo through his lawyer Advocate Uriri sought substitution of the draft order before Justice Tawanda Chitapi for him to declare that the contract bearing procurement number ZPC 304/15 between ZPC and Chivayo’s Intratek was still valid and binding. He further sought the court to declare that the pre-commencement period had been relocated from a period of 24 months that was expected from Intratek in the contract. In response, ZPC represented by Trust Manjengwa opposed the application stating that the contract between the parastatal and Chivayo was terminated when he failed to meet his obligations on time. “There are disputes in the pre-commencement work, it’s a contract between a contract, within it both parties agreed to carry out certain activities in preparation for the main work. “ZPC was to acquire an Environmental Impact Assessment within 24 months and it complied, Intratek was supposed to do ground clearing, fencing and a geo technical report but failed to meet these obligations. “In this regard, the contract is no longer alive, the court should also note that Intratek never provided an advance payment guarantee which should have been guarantee for other payments from ZPC. “These unmet obligations make it difficult for ZPC to pay for the specifications demanded by Intratek as the contract asserts that the applicant cannot be paid before it reaches two thirds and ZPC never at any point frustrated Intratek from meeting its obligations” said Manjengwa. ZPC counter applied that the matter be dismissed with high costs.